Winner: HGTV’s Ultimate House Hunt 2016, Bringing the Outside In favorite! 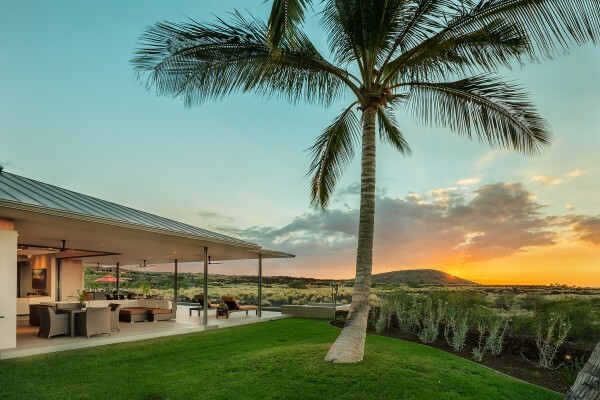 This luxurious getaway in Kukio, Hawaii is the winner after over a million people voted in the category of Bringing the Outside In. This architectural beauty's contemporary design includes every luxurious detail you can imagine. 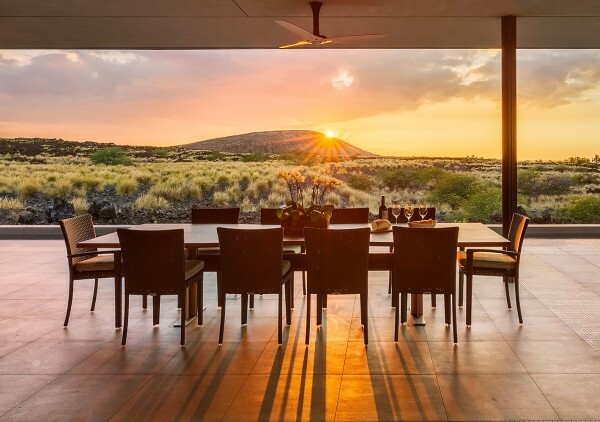 Constructed on a large estate in the Maniniowali community of Kukio on the Big Island of Hawaii, the open design reflects its expansive natural setting seamlessly. 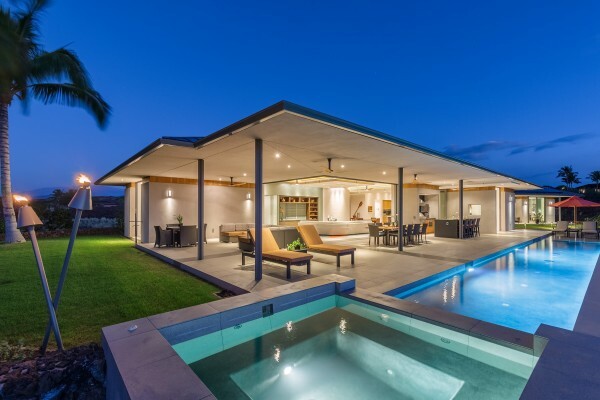 The architecture’s angular edges along with the organic lines of the Hawaiian landscape and spacious living spaces welcome the cross breezes and sunshine of the Big Island’s western coastline. Four separate buildings make up the 6,713 square feet of living space, with five bedrooms, five and a half bathrooms, and an additional office. Huge central living areas open to massive lanais, allowing for spectacular entertaining areas, all while enjoying a stellar view of the sunset over the Pacific Ocean. Store your wine collection in the temperature-regulated, walk-in wine room. Ideal for those seeking an active lifestyle, a long lap pool extends off the lanai, and a three-car garage allows plenty of storage and equipment space. Kua Bay’s sandy beach is just minutes away, along with the sports complex and other first-class amenities of Kukio and Maniniowali. 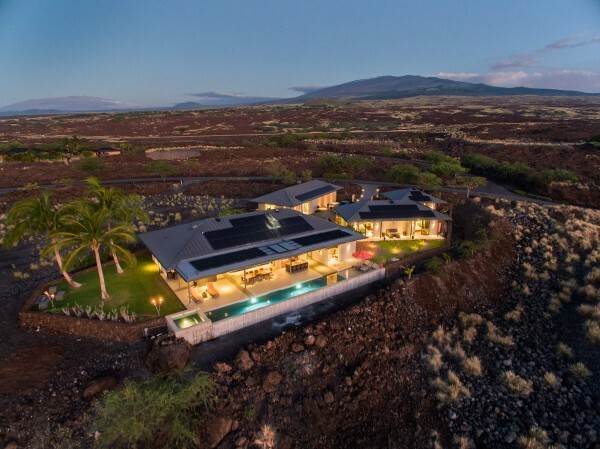 To learn more about this luxurious property or the Kukio lifestyle, please contact Carrie Nicholson, R(B), BIC, Director of HL1-Big Island.